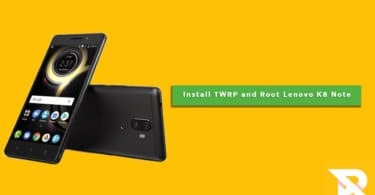 Guide To Install TWRP Recovery and Root Sony Xperia XZ1: Sony Xperia XZ1 was released in August and after nearly 4 months, someone has figured out how to root the device safely. XDA senior members N1ghtr08d and modpunk have worked hard to install TWRP recovery and root Sony Xperia XZ1. You will need a modified TWRP recovery, Magisk, and a custom kernel port. You have to unlock the bootloader before rooting the device. But unlocking the device means you cannot use first-party features like Track ID and X-reality. 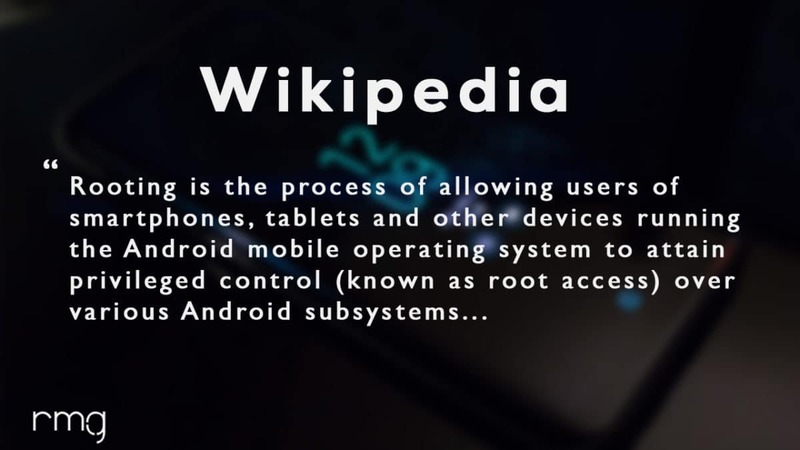 In-order to root any android device, users have to unlock the bootloader on the device first.Then a user can install custom recoveries like TWRP, Philz Recovery or CWM.Once the custom recovery is installed, just flash the supersu or magisk root file to gain root access on android device.This process is very simple but users have to follow all the steps carefully to avoid bricked device situation. There are some custom ROMs available for Sony Xperia XZ1 note that are based on Android 8.0 and 8.1 Oreo. 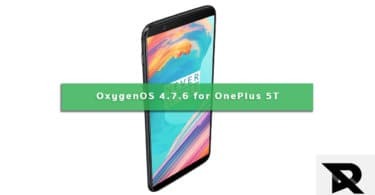 All you have to do to install a custom ROM is unlock the bootloader, install a custom recovery like TWRP and root the device though it is optional at times. The following is a complete guide on how to perform all the three tasks required to install custom ROM. Rooting Sony Xperia XZ1 Note gives you additional benefits like you can install special apps, flash custom ROMs, you can streamline your phone performance and many extra features. The real performance of an Android smartphone can only be unlocked once it is rooted. Rooting your Sony Xperia XZ1 Note, lets the user flash different Custom MODs, ROMs, and such stuff onto the device. Now here we come with a full working guide on how to install TWRP Recovery and Root Sony Xperia XZ1 Note. While rooting you have to be very careful and proceed with great caution, anything wrongs you may get your device bricked. Download Kernel Port For Xperia XZ1 by aleddom. Step 1. Move TWRP image file (renamed to twrp.img) and the kernel image (boot.img) to ADB installation folder on your computer. Step 2. Launch ADB interface from the ADB installation folder by pressing Shift and right-clicking on the empty space and selecting Open Command Window Here option from the drop-down menu. Step 3. Connect your smartphone to your computer via USB cable. Make sure USB Debugging is enabled from Developer Options. Type the following command on ADB interface. This is to test whether ADB has detected your smartphone or not. Step 4. Reboot Xperia XZ 1 in the fastboot mode using the following command on ADB interface. Step 5. Once it boots in fastboot mode, type the following commands one by one. Each command will take a few seconds to execute. Step 6. Finally, type the following command to reboot your device. Step 1. Shut down your device. Boot it into recovery mode by pressing Power and Volume down button together until you see TWRP screen. Step 2. You will be prompted to enter a password. If you use a lockscreen password, use that. Else, type default_password in the password field. Step 3. Now, connect your smartphone to your computer and transfer the downloaded Magisk zip file to your device from PC. Step 4. On the TWRP menu on your smartphone, select install and select the Magisk zip file transferred and swipe at the bottom to flash Magisk. Finally, tap on Reboot System option and you have successfully root your Sony Xperia XZ1.